The Dry needling technique involves using very fine needles to stimulate the body’s own pain relief system, without using drugs. 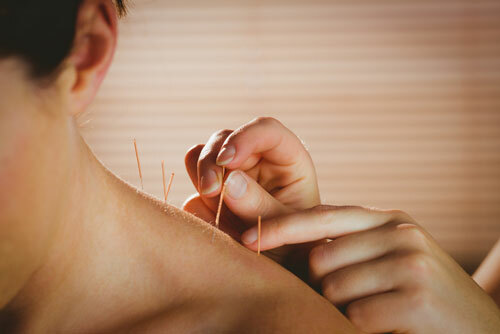 It’s origin is in Acupuncture, where needles have been used to move the flow of energy (or chi) in the body for more than 5000 years. In the West, it wasn’t until 1938, Professor Kellgren first adapted modern neurophysiology concepts to the ancient technique. He observed by inserting needles he could identify tender trigger points in the body & ease them by injecting an analgesic. As other drugs were trialled over the years, it became clear pain relief was in fact dependent on the stimulation of the needle itself, NOT the substance administered. One of the first physicians to employ ‘DN’ for pain relief was Dr Karel Lewit in 1979. Today, it is widely & effectively used throughout the world.